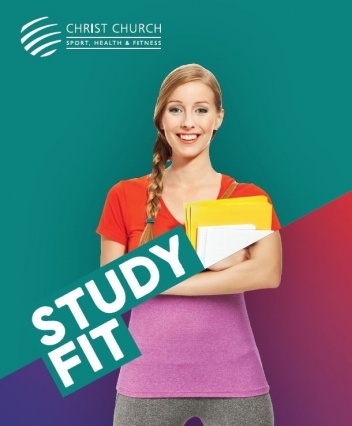 At your StudyFit induction, you will receive a StudyFit membership which gives you free and easy access to the Christ Church Sport facilities, including the Gym, Social Sport Programme and Exercise Classes. 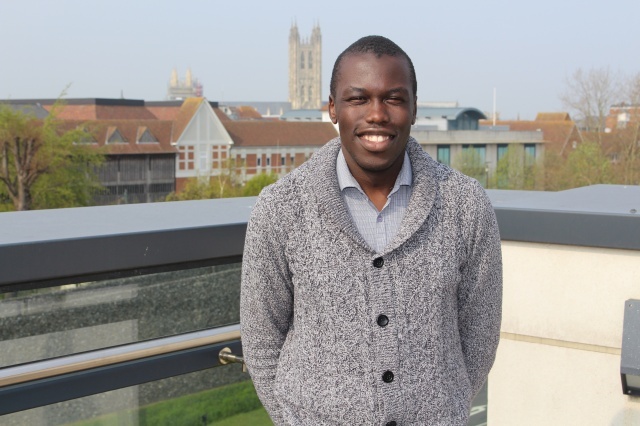 After signing up to StudyFit you will begin the programme by having a chat with one of our Christ Church Sport mentors. Your mentor will work with you to create an activity plan; encouraging you to build up your weekly activity levels. They will help to improve your wellbeing by encouraging you to try out new and exciting activities. You will meet with your mentor several times throughout the 6-week programme and they will always be on hand if you need any advice about how to get the most out of StudyFit.